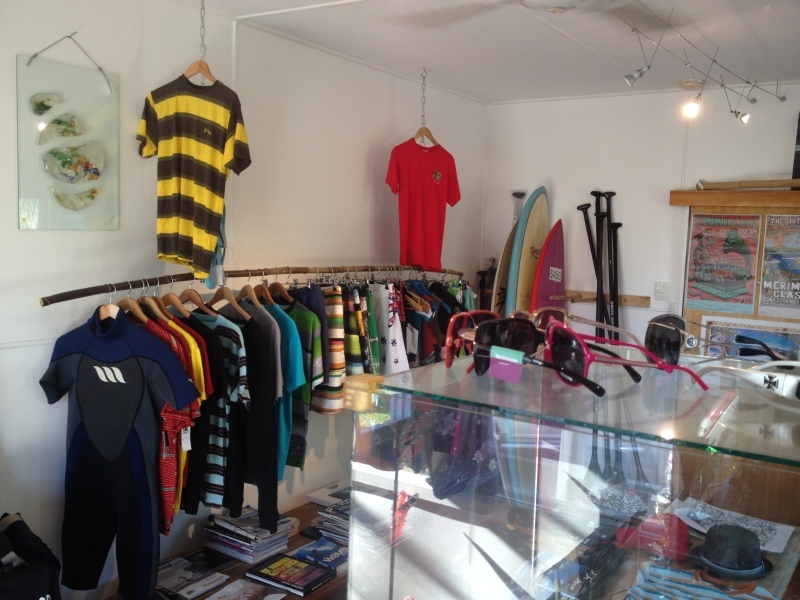 Burrill Lake Stand Up Paddleboard Shop's range of accessories aims to cover all your needs. 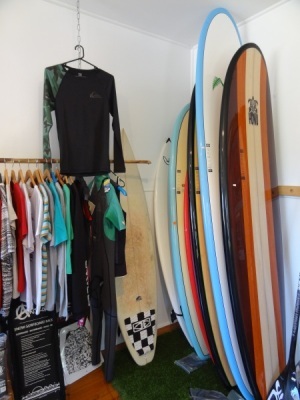 Brands include: Hobie, Ocean and Earth, Supco, Natural Rythym, Tahoe Sup, Quicksilver, Roxy Womens, Billabong Mens & Womens & Tigerlily. 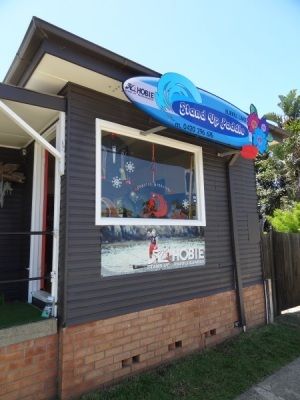 We are pleased to announce our recognition by Hobie as an Official SUP Dealer for the South Coast NSW area of Ulladulla, Mollymook, Burrill Lake, Batemans Bay. Please pop in to check out the latest gear.